Big Data - News, Views and Reviews: Big Data too much for you-Just compress it! Big Data too much for you-Just compress it! 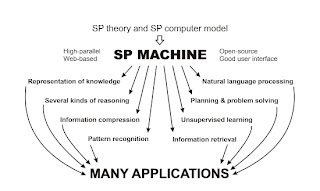 Some of the problems in his proposed machine as noted by the author are related to image and sound processing on one end to math and understanding of numbers on the other. Till some of these issues are resolved, I do not expect any major, large scale applications from this body of research to come out anytime soon. But once they are the applications could truly be amazing. 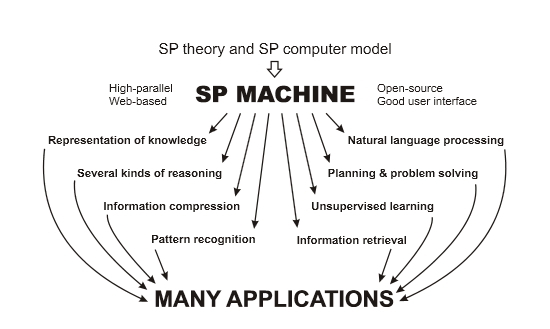 The image below from the paper captures the range of applications that will be possible in the future. Encourage all to read at least the first two pages of the paper.